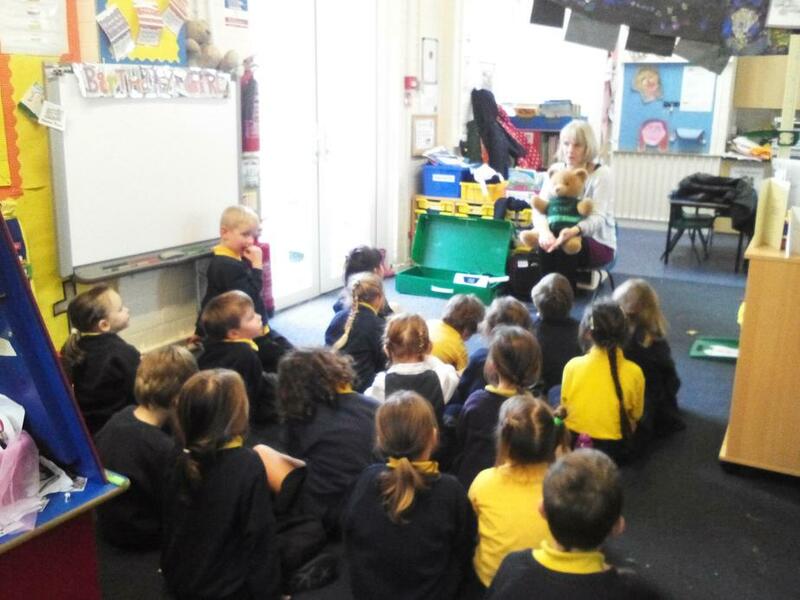 Today our School Nurse came in to talk about her role and all the different things she does to help us stay healthy. 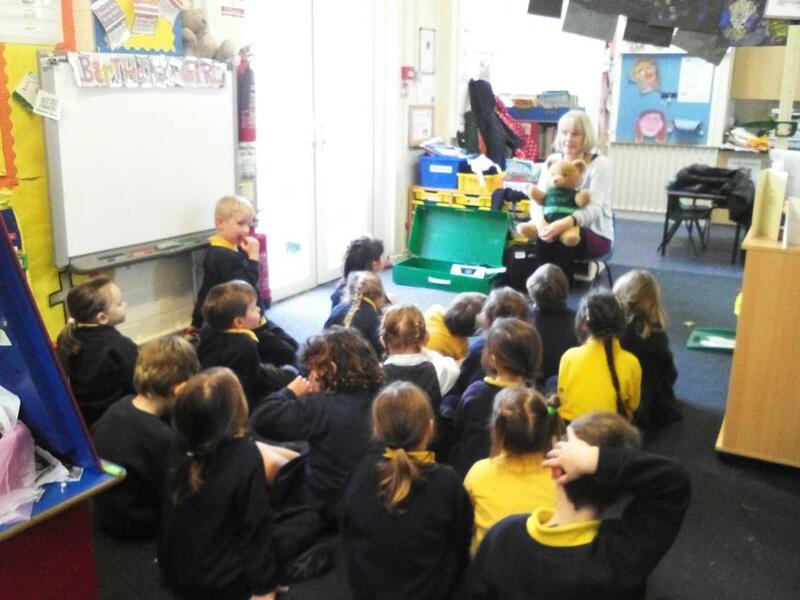 She told the children all about the different things she will check over the year, including their heights, weights and hearing. The School Nurse showed them all her equipment she will use to measure these things so the children are familiar with her, the equipment and that it is to help keep them healthy!